يقع في ضواحي بريسبان الجنوبية, Johnson Road Motel إنه المكان الأنسب لاكتشاف بريسبان و ما يحيطها. يمكن من هنا للضيوف الاستمتاع بسهولة الوصول إلى كل ما تقدمه هذه المدينة النابضة بالحياة. كما يمكن الوصول بسهولة إلى صالة تزلج ديجي, Ozsports Browns Plains Sports Venue, Primary Medical & Dental Centre Browns Plains. 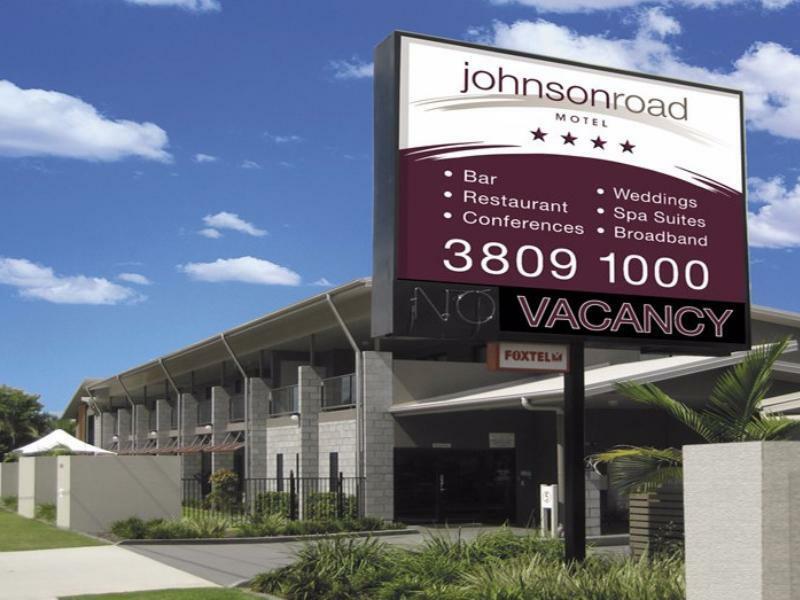 كما يقدم Johnson Road Motel الكثير من الخدمات لإغناء رحلتك في بريسبان. هذه بعض الخدمات الموجودة في هذا الفندق: واي فاي مجاني في جميع الغرف, مرافق مخصصة لذوي الاحتياجات الخاصة, تسجيل وصول/خروج سريع, تخزين الأمتعة, صف السيارات. تعكس غرف الفندق البالغ عددها 24 المنتشرة في 2 طوابق جواً من الدفء والألفة.خدمات عصرية مثل تلفزيون بشاشة مسطحة, اتصال لاسلكي بشبكة الإنترنت (مجاني), حوض الاسترخاء, غرف لغير المدخنين, مكيف هواء موجودة في بعض الغرف المختارة. يقدم الفندق العديد من الفرص للاستجمام كمثل مركز للياقة البدنية, حديقة. اكتشف مزيجاً ساحراً من الخدمة الاحترافية والخيارات الواسعة من وسائل الراحة والمتعة في Johnson Road Motel. Guests comfort and health are our first priority, therefore to allow circulation of fresh air to remove stale odour between guests we leave doors and windows open while cleaning rather than attempt to "freshen" rooms by spraying highly perfumed chemical deodorants. Unfortunately, the first time in three years during our management, a Pee Wee entered the room. Fast WIFI speeds of 35 download/18 upload are achievable if you had read our guest compendium and contacted reception when you experienced slow/poor connection. We could have assisted by providing a portable router to the room. The mix up of shampoo/conditioner was corrected once informed, we all make mistakes. There was no mention of appreciation in this review that you had made a mistake in your reservation. Reception noticed on check-in that you reserved a room suitable for 3 people when you required a room for five people. It took considerable time and effort shuffling around other guests to accommodate your needs. The manager, Shirley, is fantastic. She prepares fantastic breakfasts (we had most mornings) and dinners (we heard and are absolutely inclined to believe) and runs a very tight ship with the upkeep of the facilities. The rooms are simple but very well-maintained; we felt totally at home and ended up extending our stay instead of moving on to another city; this was convenient and perfectly comfortable. Thank you for your lovely review, we are very pleased all aspects of your stay were enjoyed and accommodating. We look forward to seeing you again! Thanks again! Very clean and tidy, good breakfast, good staff, large shopping complex near by. Ideal location for where I was working. Actually stayed 2 nights. We appreciate you taking the time to share your thoughts on our facilities and location. It is great to see the staff's hard work is being shown. Thank you for your review and we hope to see you again! This motel is great value for money. A bit of road noise at night so ask for a back room. The staff were excellent. Thanks heaps for your review! 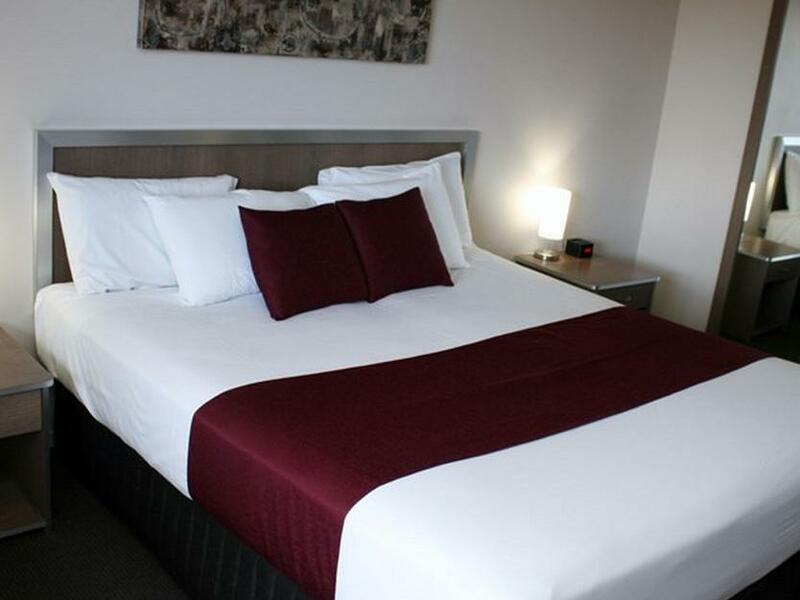 Unfortunately being on the main road there can be traffic noise at times, but as you said, we are always willing to accommodate to our guests needing a room away from the main road. Very friendly owners and staff. Room was suitable and clean. Breakfast was very reasonable price. I will stay there again. 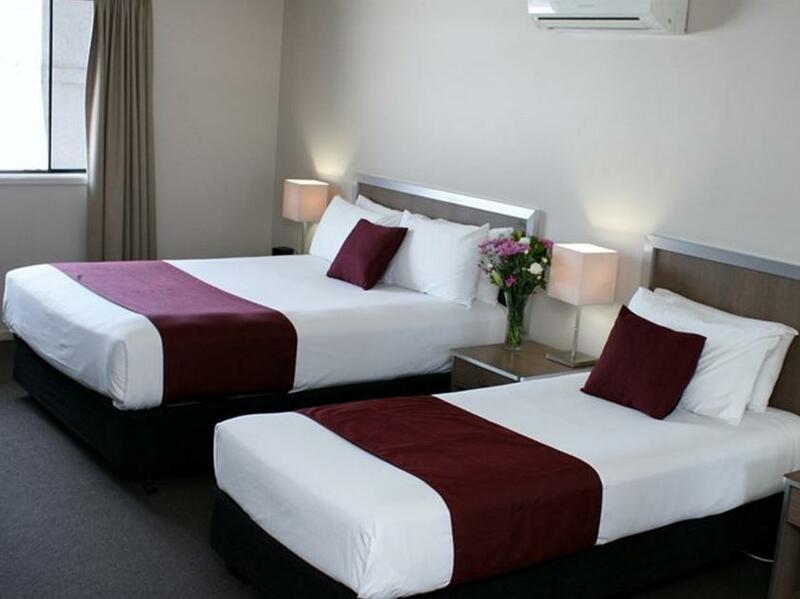 Thank you for choosing our motel for your stay, we are pleased to see all our facilities were enjoyed during your stay. We hope to see you again! Thank you for the lovely review. We are pleased to see your father's need were met and the stay was enjoyable. Looking forward to his next stay! Good local hotel, a bit noisy from the street, but clean and easy access. Thank you for the review, we do apologise for the inconvenience of the road noise. Next time you book, we can make a note to keep you away from the main road for any future stays. We are glad the rest of your stay was enjoyed! Walking distance to a petrol station with a 24hr Woolworth mart. Also near restaurants, supermarkets and other shopping areas (20 mins walk). 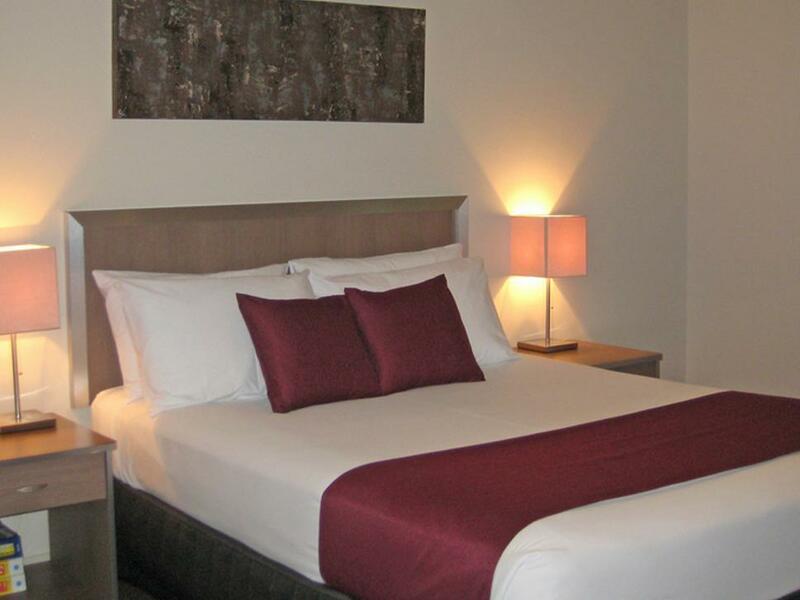 Each room has its allocated parking spot and free. 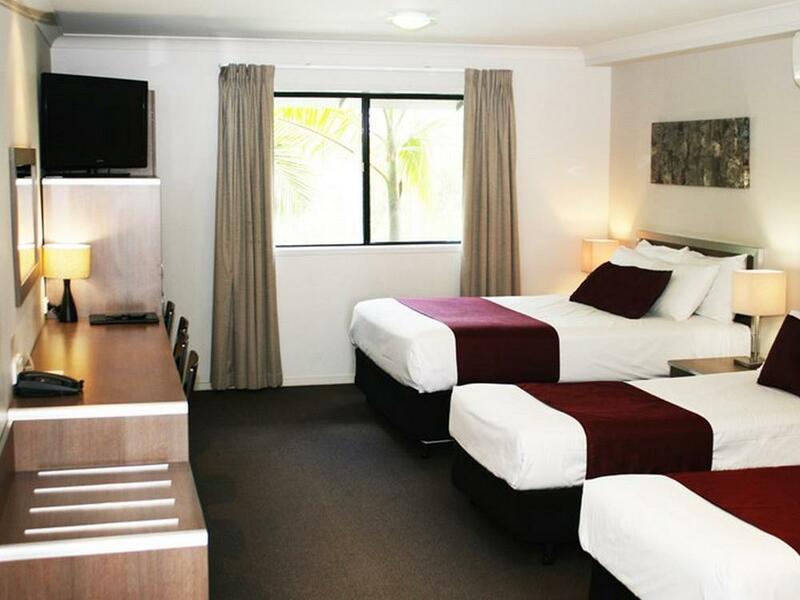 Its a nice clean motel but there's not much around where its located apart from the 24 hour Caltex service station just down the road. Pleasant stay. Beds very uncomfortable though. fine, but had to endure the stairs and removing people from our allotted parking space on three occasions ! We found the staff to be very honest. I left gold earrings and pillows behind which they happily held in the office for me to collect. The room was very clean and comfortable. The location convenient. My 10 days at the Johnson Road Motel were very comfortable all round. 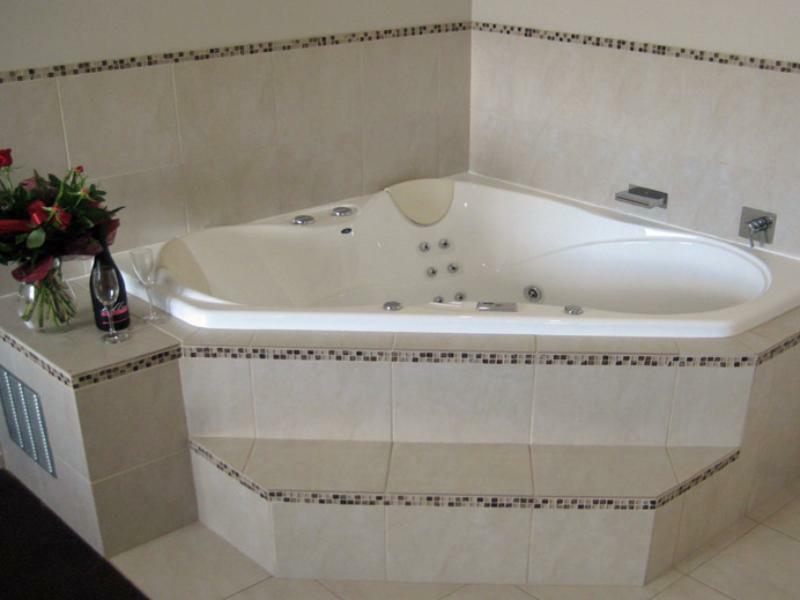 The room was large and pleasant; the en suite bathroom roomy and convenient. The staff were very responsive to my needs and generous with portions. 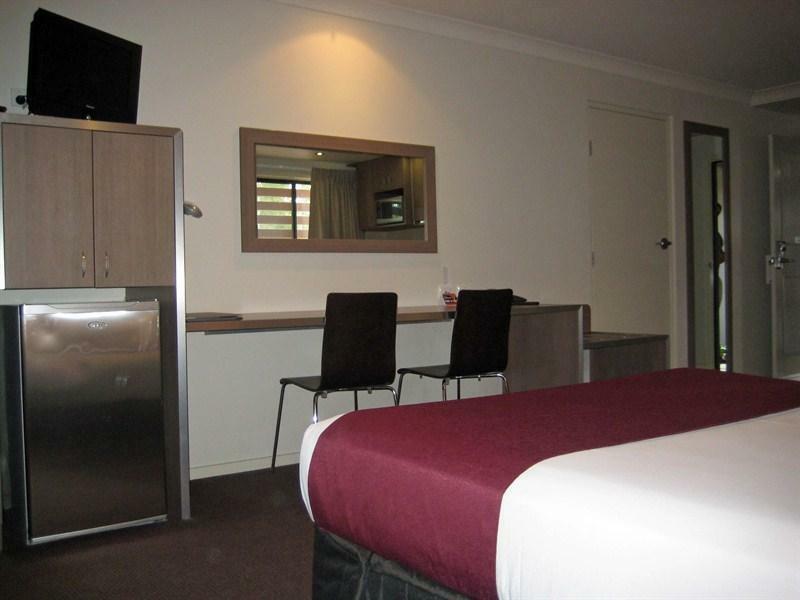 I highly recommend this motel to any traveler to South Brisbane and the surrounds.